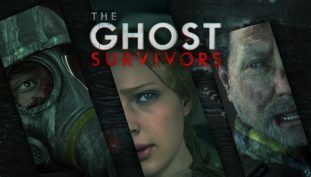 You can earn a whole haberdashery of weird hats to wear in the ‘Ghost Survivors’ mode for RE2 remake. Here’s how to get them. Unlock your very own Mr. Raccoon head in the new Ghost Survivors mode for Resident Evil 2 Remake. Here’s where to find (and shoot) all 10. The hardest mode in Resident Evil 2 returns — and we’ve got a few tips to share. 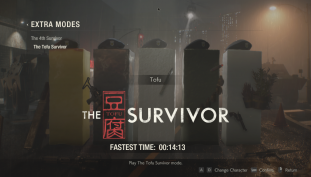 There are more characters you can unlock to make this insane mode even more impossible too. 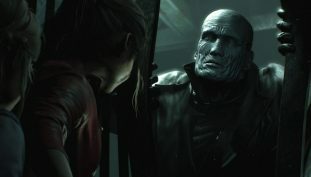 The meme community has spoken, and modders have added ‘X Gon’ Give It To Ya” to the Resident Evil 2 remake’s tensest scenes. Master the many secrets of Raccoon City with this complete 100% achievement / trophy guide, explaining how to complete every challenge in the game. 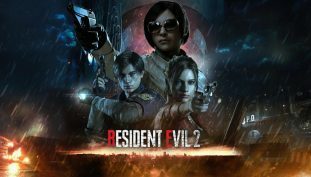 Complete Leon’s campaign efficiently with our complete guide, showing you how to complete every step of RE2. 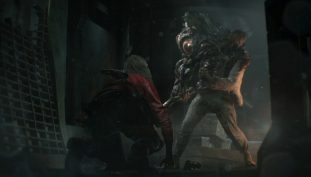 The boss battles of Resident Evil 2 have been completely revamped in RE2 Remake. 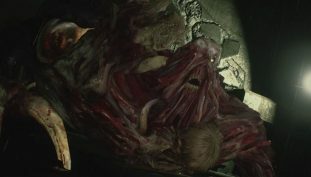 Here’s how you’ll handle (and beat) these terrifying abominations. 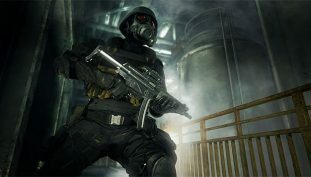 Trudge through the disgusting sewers beneath the Raccoon City Police Station in Part 3 of our super-fast walkthrough. 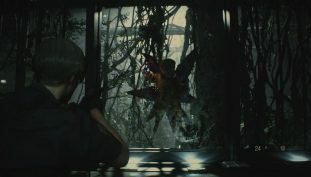 Continue Leon’s trip through the Police Building. Here’s a fast, low-spoilers guide explaining how to complete every step of the journey. Learn how to defeat lickers with knives, sneak around zombies, and save a bunch of ammo on the undead. Play as Umbrella Special Forces soldier Hunk in this incredibly difficult challenge mode. Here’s how to beat it before ripping your hair out. 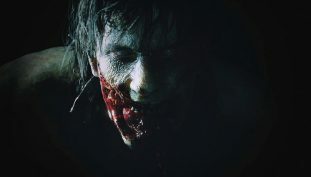 Find all 58 notes, files, letters and e-mails in Resident Evil 2 with this full guide. You’ll need to play all four scenarios to complete your collection and earn those completion achievements / trophies. The toughest rank in the game is possible to earn, even if you aren’t a total master. 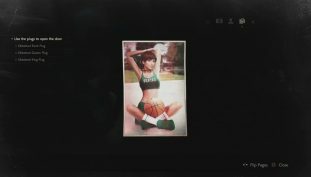 Here’s how to earn S+, and a couple of tips we’ve picked up. 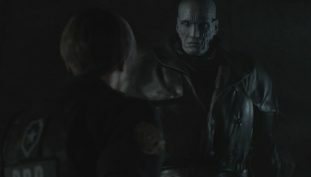 A legendary Easter egg from the original Resident Evil 2 makes a return in the remake. Here’s how to find Wesker’s ‘Rising Rookie’ film roll.